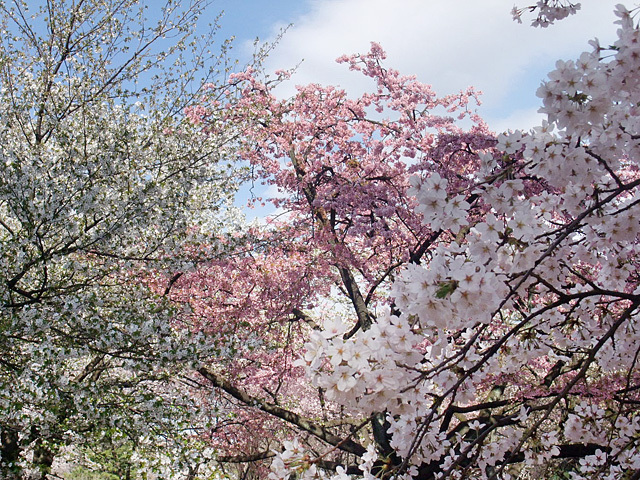 Sakura (cherry blossom) is blooming everywhere in Tokyo! I went to Shinjuku Gyoen in last weekend with my friend. 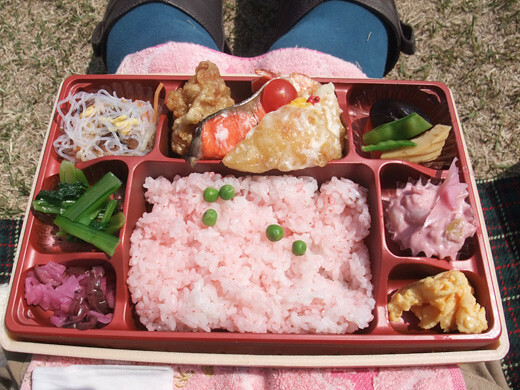 We bought our lunch obento at Isetan. 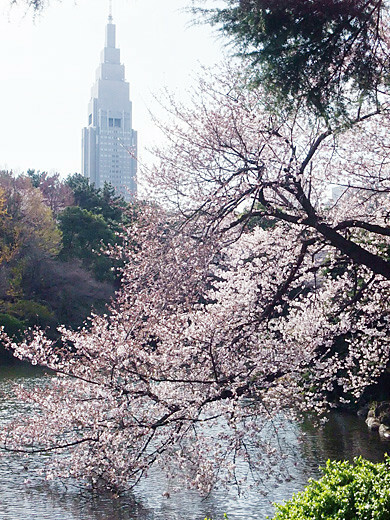 So many sakura trees in the park. I love the place where 3 colors of sakura were showing off their dress-up!